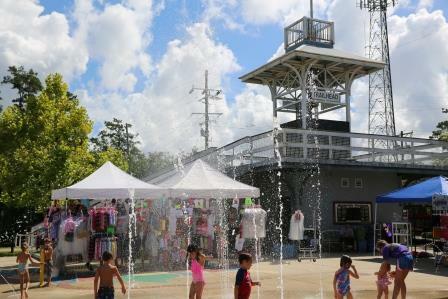 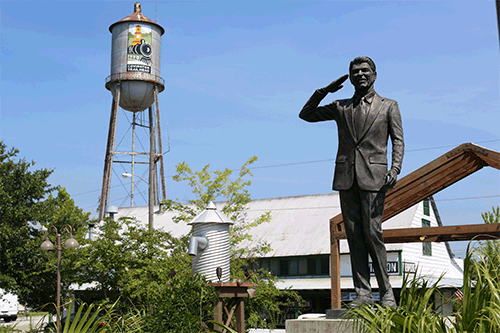 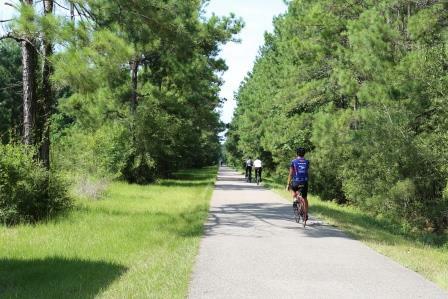 "The White House Millennium Council chose The Tammany Trace as one of 50 Millennium Legacy Trails." 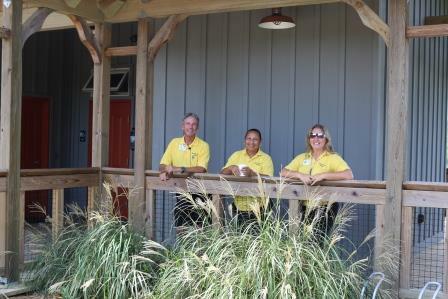 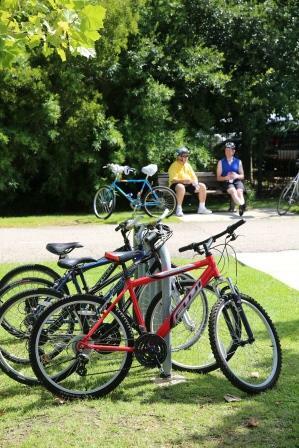 Like our first explorers, you can crisscross urban, suburban and rural St. Tammany on foot, skates, bicycles, and horses and in wheelchairs. 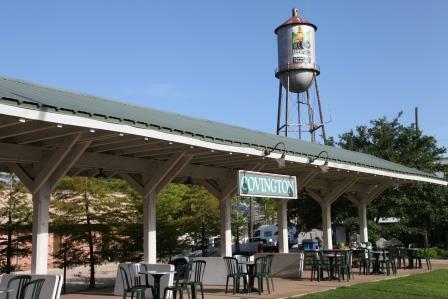 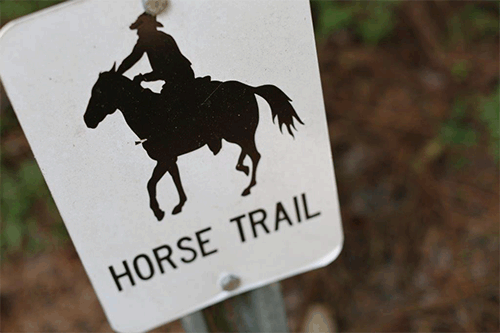 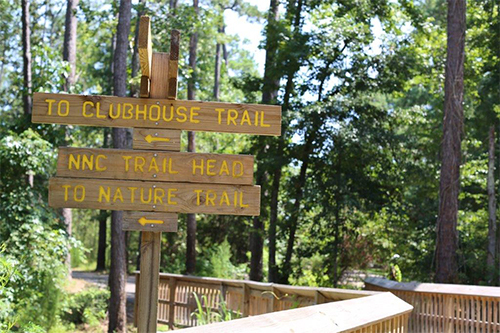 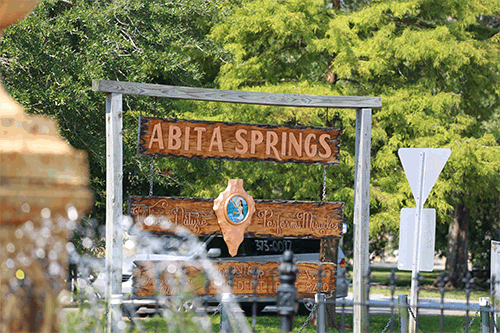 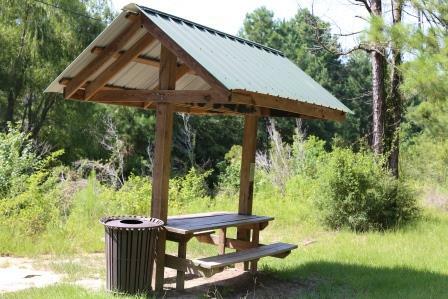 This 31-mile asphalted trail and parallel equestrian trail connects five communities--Covington, Abita Springs, Mandeville, Lacombe, and Slidell. 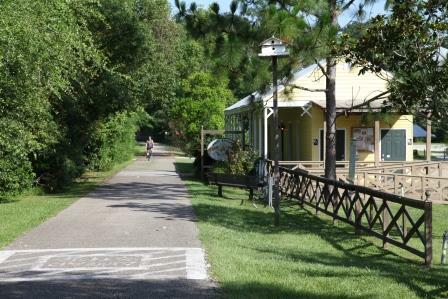 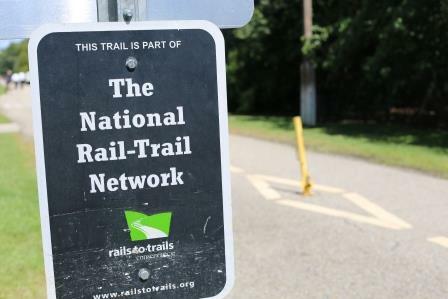 The Trace, as locals call it, also serves as a wildlife conservation corridor, linking isolated parks, creating greenways, and preserving historic landmarks and wetlands. 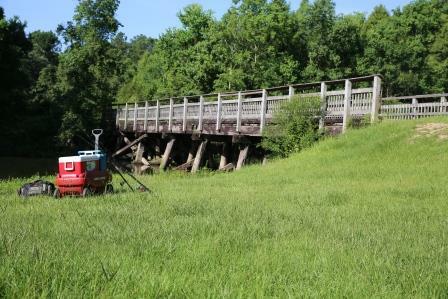 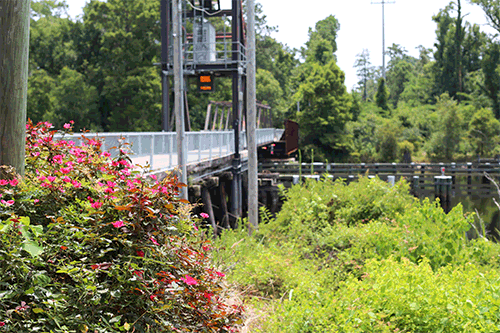 You can observe the natural habitat, bayous, streams and rivers from the vantage point of 31 bridges built on the original railroad trestles.